Presented to the UK Secondary School that has made outstanding progress in the management of its facilities, finances and human resources and can demonstrate an increase in the educational performance of the school. With a history of strong community values and equality, in September 2017 Acklam Grange was designated a National Teaching School and has to date supported over 40 schools. Technology aids learning and is one of many contributory factors to its students’ academic success. Welfare provision improved markedly from 2015-17 with the alignment of all student welfare services. 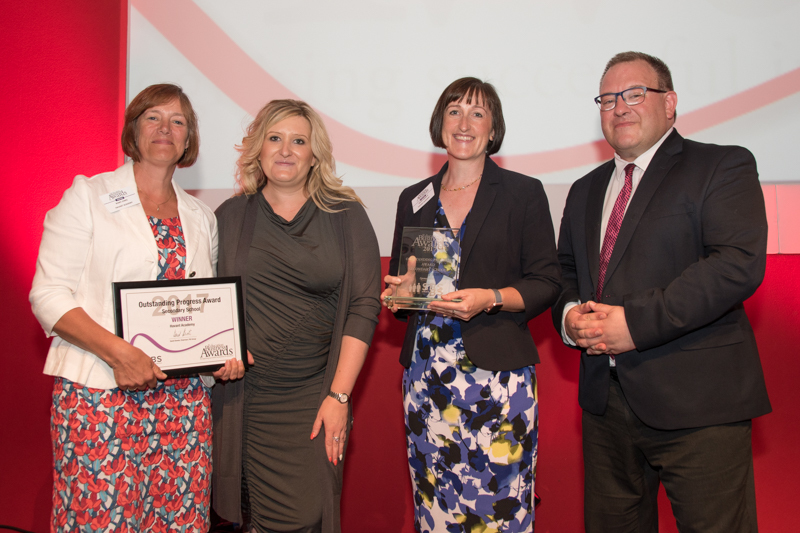 Havant Academy is thought to be the most improved state secondary school in England over the last five years. Advances since joining the government’s academies programme are a blueprint for how schools can be transformed by great leadership and hard work from staff and pupils. 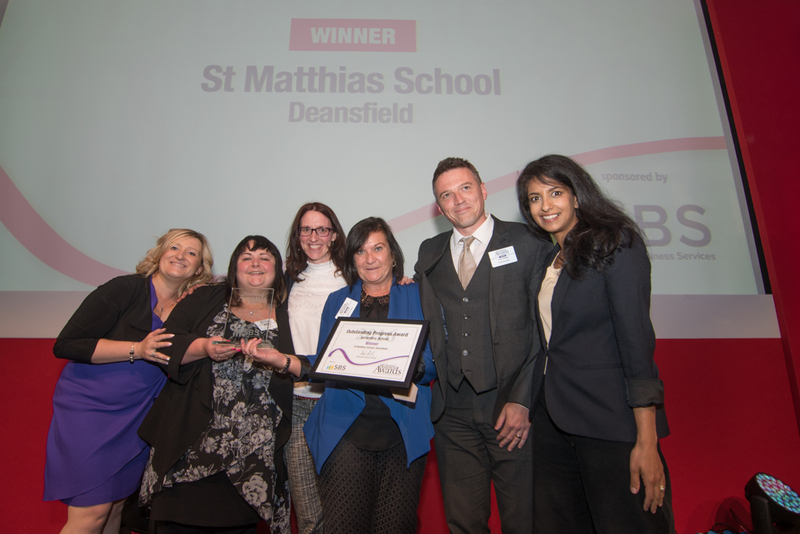 St Matthias School was placed into special measures two years ago following a poor Ofsted inspection. However, under head teacher Dean Coombes, the school has been praised for it’s rapid progress, gaining a ‘Good’ Ofsted grading and improved outcomes for it’s 475 pupils. St Matthias is now in the top 10 nationally for the proportion of lower ability pupils who gain five or more GCSEs at grades C and above. Charter Academy was ranked as the best school in the city and the most-improved school in the whole country for GCSE results. 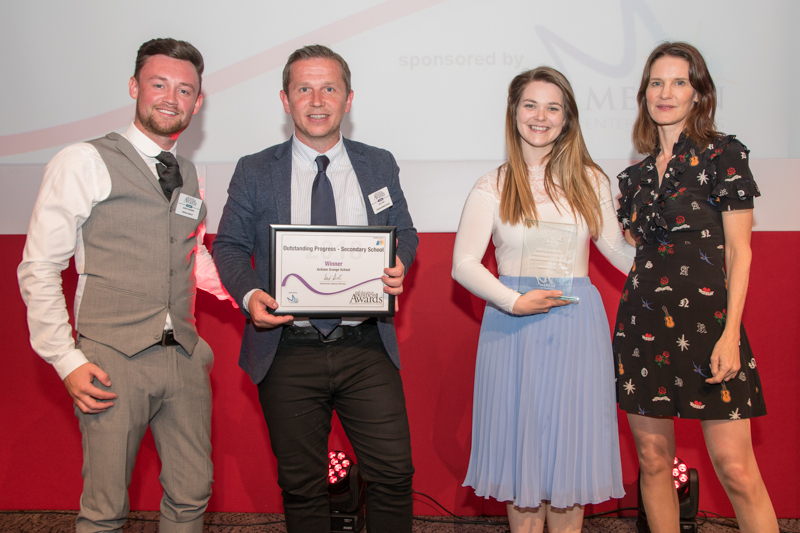 Its work in providing a high quality education for students from low income backgrounds was recognised at the DfE’s Pupil Premium Awards.